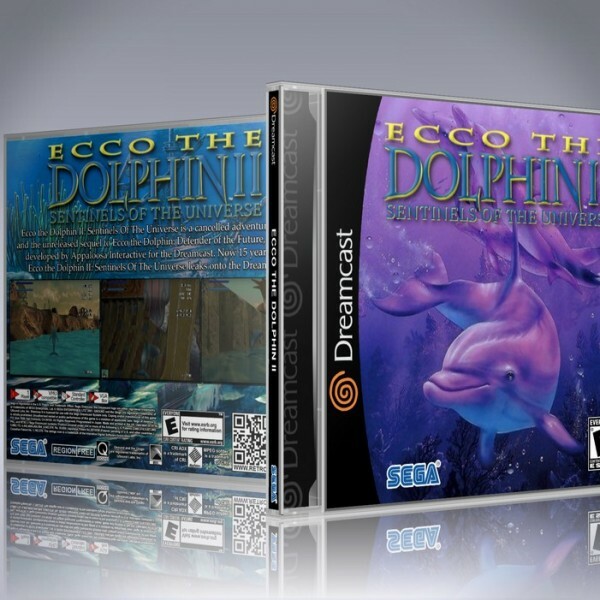 Ecco the Dolphin II Sentinels of the Universe Reproduction Game for Dreamcast. This is an unreleased beta aimed at dreamcast junkies. Beta Pros: A good selection of worlds to test, good physics,graphics & control. Beta Cons: No sound, not complete.